Dr James Cuskelly is a celebrated music educator, lecturer, musician and mentor. 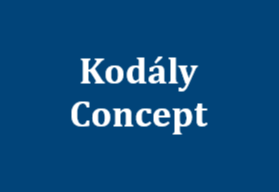 He is internationally renowned for his knowledge of Kodály methodology and practice, choral conducting, his research into the importance of meaning in music and his deep involvement in community music. With his work as a music education lecturer and facilitator, James been influential in the lives and careers of thousands of school-aged to tertiary students and has mentored generations of music teachers, conductors, performers and lecturers. James’ commitment to the teaching and practice of music, as well as his mentorship of his students has improved musicianship globally. James is extremely active in the advancement of Kodály methodology as the President of the International Kodály Society (2015 – present). He is respected for his inspiring keynote presentations at international, national and local music and music education symposia. He not only lectures in Kodály philosophy and pedagogy at numerous universities around the globe, but also runs the Summer School Music Program, alongside his partner Michael Muller, in Brisbane every year since 2009. The Summer School attracts expert lecturers from Hungary, England, Scotland, Malaysia, New Zealand, and America and offers a range of courses that allow musicians, students, educators and community members to engage in high-quality music-making in Jazz, Choral, Musical Theatre, Education, Instrumental and Opera programs. 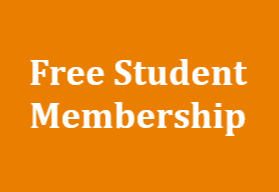 James has been instrumental in the development of courses that allow students to gain accreditation in the Australian Kodály Certificate and these are offered across Australia and the Asia Pacific region. James embodies Zoltan Kodaly’s vision of allowing people of all abilities, ages and backgrounds to access the best quality music. His humbleness and ability to work with a diverse range of people is lauded, especially in the choral world. His work as the Director of the Queensland Kodály Choir, which is made up of members of the Brisbane community, is a testament of James’ ability to bring communities together. 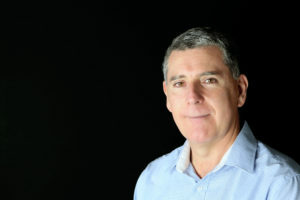 Dr James Cuskelly is highly regarded for his contribution and service to the teaching profession, music education and for inspiring and mentoring many students and musicians to achieve performance and pedagogical excellence. He has transformed music education both locally and globally. Through his dedication, vision and inspirational teaching, he has empowered a new generation of musicians, music educators and those from non-musical backgrounds to understand the immense value of music in our everyday lives. James’ conceptualisation of music education has had a profound impact both on music education practice and on teacher training. Demonstrating a rare nexus between theory and praxis, he has remained involved in all levels of teaching throughout his career. He remains abreast of current trends in education and is consistently able to incorporate such ideas into relevant and effective classroom practice. James has been able to formulate music education which honours the traditions of music and music education but which also ensures powerful discipline-specific learning for students. His approach to music education has retained the integrity of the art form through an insistence on rigour and artistry while clearly demonstrating highly engaging and stimulating pedagogical approaches. 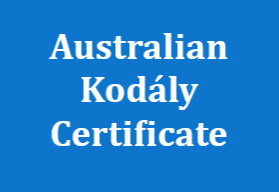 His teaching has been a significant inspiration for the development of Kodály-based music education throughout Australia and this influence is felt globally through his work in the International Kodály Society.